Sell, J. 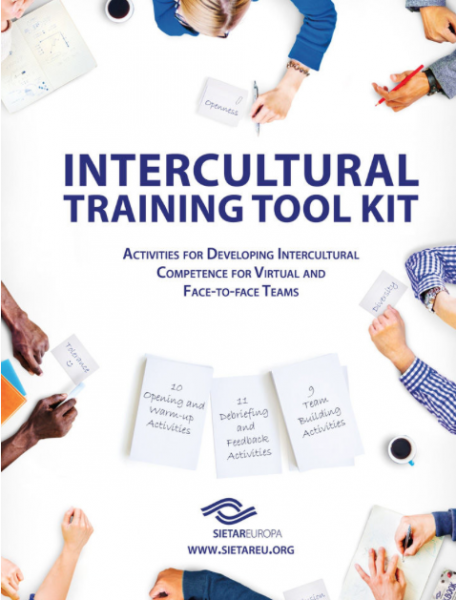 (2018): Storytelling with a Lie in: Hansen, E.; Torkler, A., Covarrubias Venegas, B., SEU Intercultural Training Toolkit, SIETAR Europa. It is fantastic for the trainers new to the field as well as practitioners who wish to try out new methods and activities.